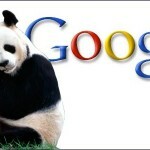 If your website is negatively affected by Google Panda Update, there’s definitely something wrong with your SEO strategy. If you’re using clean SEO strategy, your website won’t be blacklisted or considered low quality by Google. 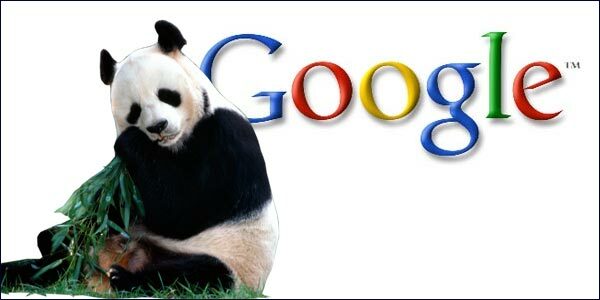 However, if you applied wrong SEO strategies prior to Google Panda Update, that might be the reason why your website is getting negatively affected by this algorithm update. 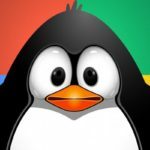 If you haven’t done it, Google really appreciates website that has strong connection with social networks. It means that a website with strong social following will be regarded as highly reputable website. Moreover, with the appearance of Google+, Google wants to expand its search result to incorporate Google+ as well. So, it’s definitely important to focus on building a huge following on social networks. Google abhors duplicate content as well as keyword-stuffed content. Therefore, you have to make sure to remove this kind of content from your website. 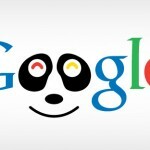 Both types of content are considered spammy, and the purpose of Google Panda Update is to remove spammy websites from its search result. So, it is only natural to remove content of both types from your website in order to survive this update. It is clear for you as a webmaster that what Google wants from you is a good user experience. If your website can provide a good user experience, Google as the referrer will also gain good benefits from it. One of those benefits is that people will keep using Google as their search engine of choice. So, be sure to publish only and only high quality content on your website, and write content primarily for your readers, not for search engines. Readers first, search engine later. Stop using automated software to build links. Such software will only give you low quality and spammy links to your website. They worked perfectly well prior to Panda Update, but not now. Google is better informed of the existence of such spammy software. It will banish any website that uses such software to game the search results. Instead of using software, invest in high quality link building service, which will give you only high quality links for your website. Plus, you are dealing with real people, not a computer program. If you’re using free website design, be aware that your website template may contain hidden links to totally irrelevant and low quality websites. You may not see it, but Google bot can see it clearly. Thus, with your free design, you are unknowingly taking your own website to a lower level. Therefore, it is important for you to tweak your website design with a more SEO-friendly design. More importantly, it must be free from any hidden links to bad websites. 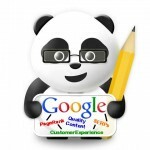 So, these were some SEO strategies that you need to change after Google Panda Update. If your website is getting affected by it, it’s not over yet. With these strategies, you can make your way back to the strong search engine position that you held before.